← Did a former McLaren designer create the perfect e-bike? Testing a turbopump as the sun sets in Central Texas. CEDAR PARK, Texas—Some four centuries ago, the sultan of the Ottoman Empire wearied of his bothersome neighbors in Eastern Europe. So Mehmed the Hunter, an Islamic holy warrior who reigned for four decades, wrote to the piratical Cossacks living in what is modern Ukraine and demanded their surrender. The cretins must bow to the cultured. 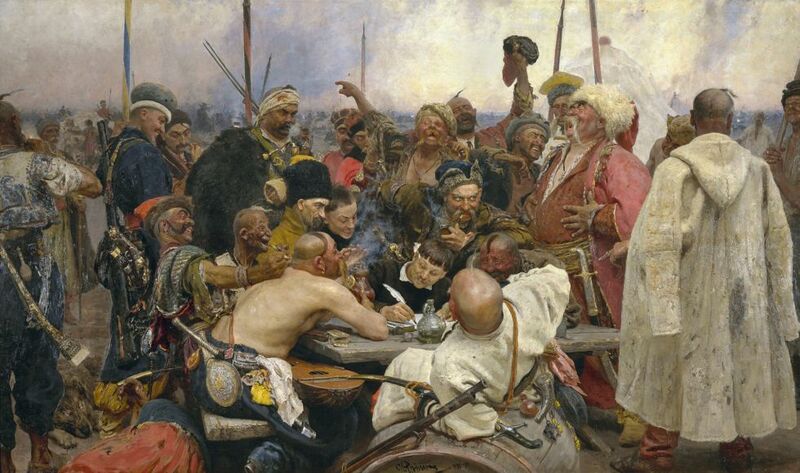 Today, a large painting that dominates one wall of Tom Markusic’s office depicts the Cossack response to Mehmed. On the canvas, a dozen rough-looking, hard-drinking men have gathered around around a scribe, pointing, smoking, and laughing uproariously. The scribe is writing a ribald, disparaging response. It is a copy of the famed Reply of the Zaporozhian Cossacks to Sultan Mehmed IV of the Ottoman Empire painting, which hangs in the State Russian Museum in St. Petersburg. The Lone Star State is a long way from the Ukraine, where the painting is much-beloved. And though Markusic himself is not a hard-drinking Cossack, he draws inspiration from the story of the rebellious Zaporozhian Cossacks. One of their descendants salvaged his dreams. Markusic’s rocket company, Firefly, was left for dead in 2016 when its funding dried up. In those last desperate days, as Firefly burned through a million dollars a week, Markusic spent most of his time chasing investors. Eventually, Firefly and its 159 employees crashed hard. Few in the aerospace industry were surprised. Then, as now, dozens of start-up rocket companies are seeking to build newer and cheaper boosters to launch satellites into space. Some failed before Firefly. Some have failed since. Certainly, with a glut of would-be launch providers, most will fail within the coming years. That Firefly joined the ash heap was hardly surprising. Only it didn’t fail. Months after Firefly went dark, Markusic found a lifeline in an Internet entrepreneur named Max Polyakov, who hailed from the city of Zaporizhia in southeastern Ukraine. Together—with Markusic’s engineering brilliance and Polyakov’s money and business sense—they have brought Firefly roaring back. The once-dead company may just launch its first rocket this year. In their own way, Markusic and Polyakov are penning a response to the aerospace industry that expected their surrender. The rest of the aerospace world need not worry about coming to get Firefly—Firefly is coming to get them. Tom Markusic didn’t find the passion that would consume his life until after he reached his 30s. By the year 2006, he’d spent a decade at the Air Force and then NASA, using his plasma physics background to study propulsion. As he contemplated career advancement, Markusic had begun to read a stack of books on becoming a manager. Then NASA sent him to Kwajalein, the tiny Pacific atoll in the Marshall Islands where a start-up company named SpaceX had begun to assemble its Falcon 1 rocket for an initial test flight. Markusic was asked to see what he could learn about the company and its methods. Gradually, Markusic set aside his books and picked up tools. He got his hands dirty. He stopped talking about doing things, and studying how to do things and just did things. In March 2006, the first Falcon 1 rocket launch failed, but that didn’t matter to Markusic. 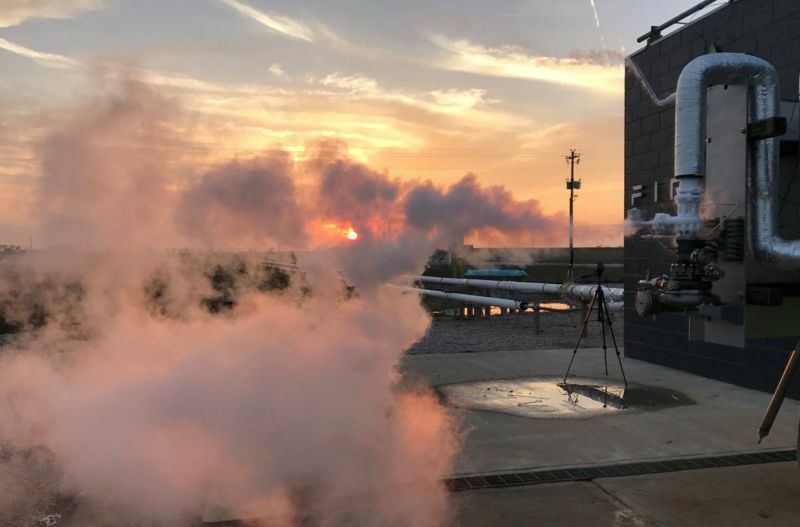 By that summer, he had left NASA to join SpaceX and wound up directing the central Texas site where SpaceX tested its Merlin rocket engines. At the time, NASA was in the midst of an exploration program called “Constellation,” under which the agency sought to replicate the achievements of the Moon landings in the 1960s and 1970s and eventually send humans to Mars. The NASA administrator at the time, Mike Griffin, famously dubbed the plan “Apollo on steroids.” Critics said the program to build huge, expensive rockets would get bogged down and fail to lower the cost of reaching space. They were largely correct, and Constellation was canceled in 2010. Markusic remained at SpaceX for five years before shorter stints at Blue Origin and Virgin Galactic. He returned to central Texas in 2014, about an hour down the freeway from SpaceX’s engine test site, and founded Firefly. By then, he had fully embraced new space and the idea that the greatest impediment between humans and the universe is the cost of access to space.